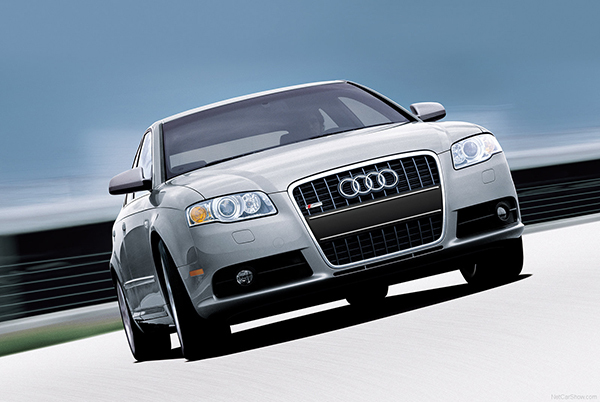 Audis are complex, and it takes an expert level mechanic to properly diagnose and repair issues. We combine experience with the latest advances in technology to ensure you will receive a fast and accurate Audi Repair, every time. VW Repair issues? Stop by Leading Edge Auto Care, and relax in our comfortable waiting room while our techs get your VW running like the day you bought it! 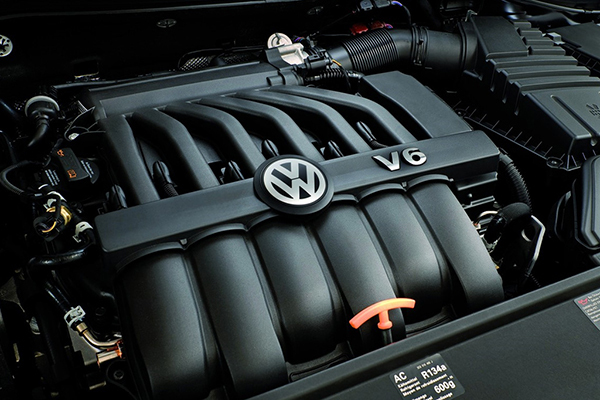 We are a team of experienced technicians and service writers who provide dealership quality service, with the personal touch of an independent repair shop. 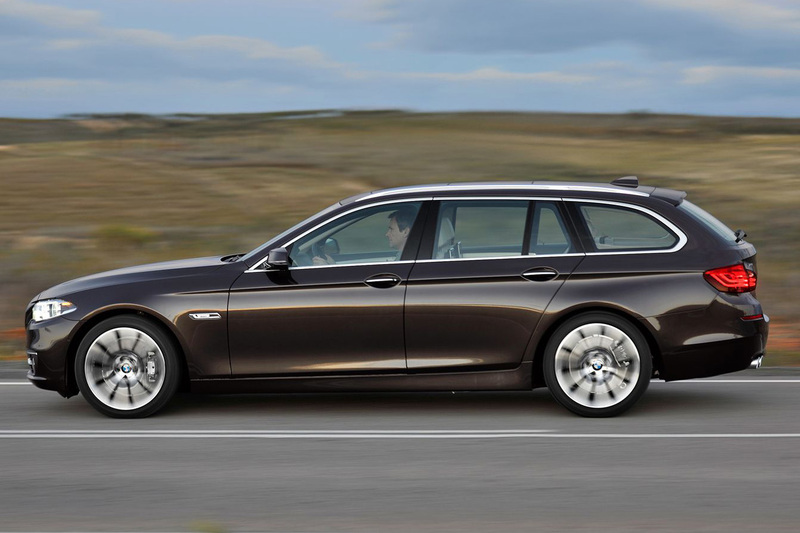 For reliable BMW Repair or Service, look no further. We pride ourselves on offering the residents in Cape Coral and Fort Myers and the surrounding areas the best in Mercedes Repair. 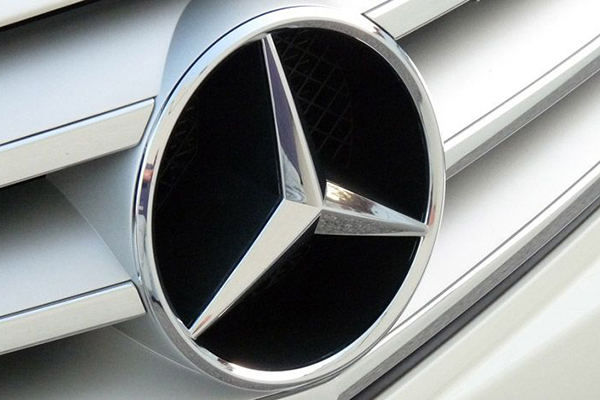 Our technicians are qualified to perform the full range of Mercedes services, repairs, and maintenance. "They are honest, dependable, and reliable. It's so difficult to find a great mechanic who you can rely on and these guys are the real thing. Excellent service. Will gladly come by again."